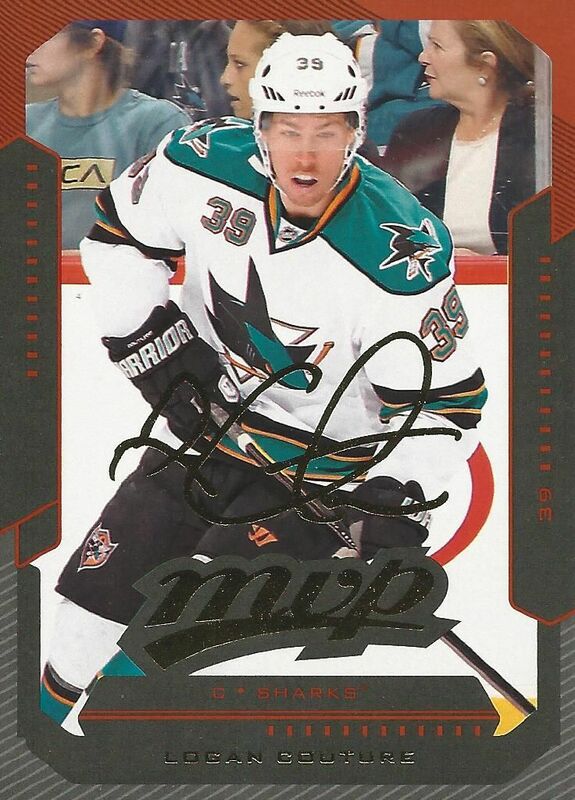 2012-13 was one of the worst years for hockey cards. That was the year of the lock-out, and the card sets released that year were cut short. No big name rookies have really emerged from this year's set of cards. I do remember buying these at my local Target for the full $20 asking price. Man... that was expensive! Will anything good every come from this rookie class? Well, I guess I can't call it a rookie class in that the featured rookies were hold-overs from 11/12. But there's always a chance a sleeper will emerge! I guess the one good thing about this year was that most of the cards can be had a heavily discounted prices. 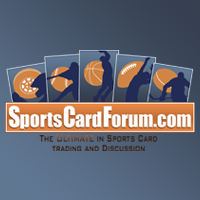 The main draw of a card product every year are the rookie cards, but with no desirable rookie cards, collectors only have the veteran and retired stars to look forward to getting. But that's not necessarily a bad thing. 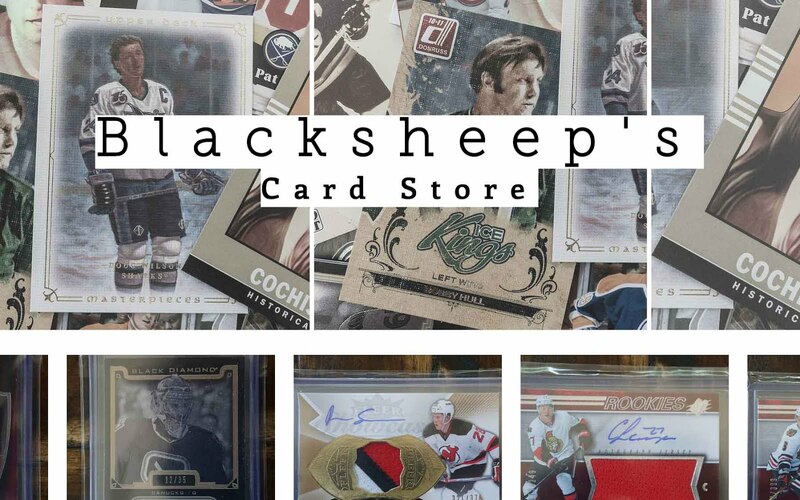 Pulling a big name like Crosby or Gretzky from these products would still make for an amazing hit. I was a bit surprised at the amount of inserts found in this blaster. My recent Upper Deck Series 1 and 2 blaster have really skimped on the insert cards. But this one had an insert in just about every other pack. Though UD has amazing photography to carry the set, the inserts found can really break things up a little and make the pack busting a more fun experience. Though I didn't pull anything very big, I found myself enjoying this break more than I thought I would. 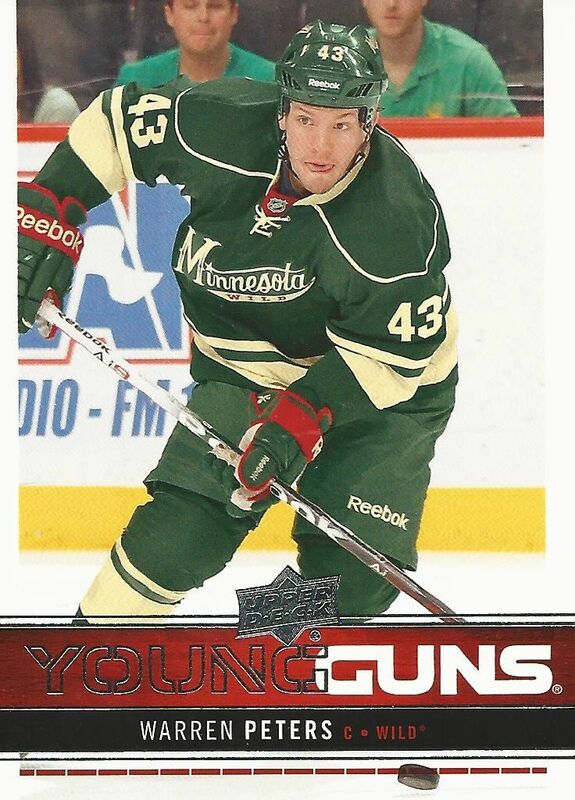 I mentioned in the video that this year's Young Gun design was amongst my favorites of all Young Gun designs. I love the clean white and red color scheme. It definitely has a future/modern feel going for it. 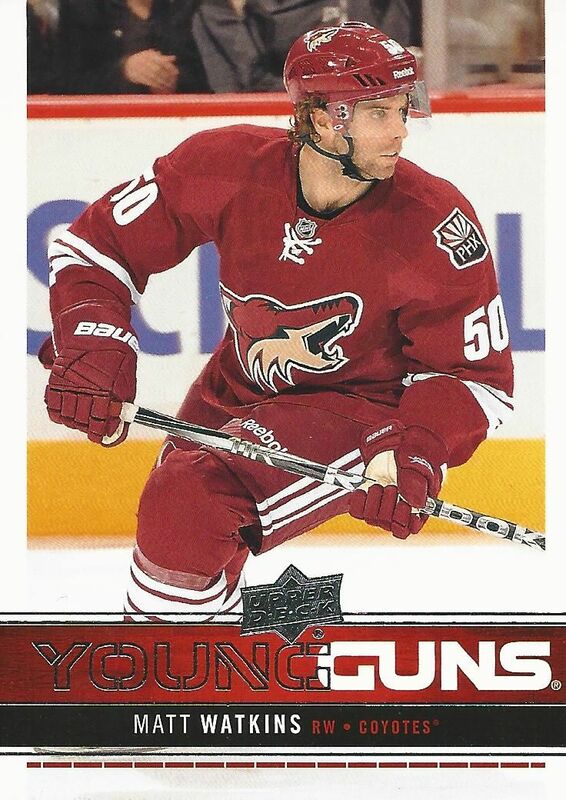 I got my 2 Young Gun cards from the box that were expected. I've heard of Matt Watkins... that's more than I could have said for Warren Peters... so that's why Watkins gets the second spot in the top three. 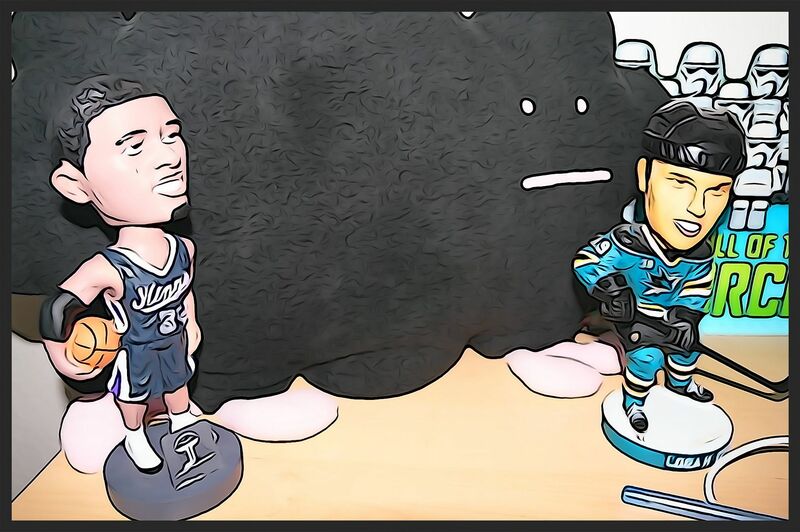 Well, all of you know that my PC player is Logan Couture, so getting an insert card of his will most likely be in the top three. It's always nice to get the player you collect in a pack. 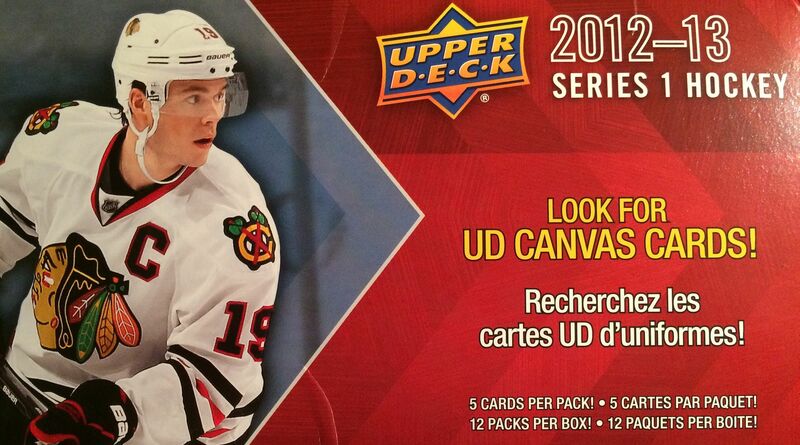 It's pretty hard to recommend 12/13 Upper Deck Series 1. There just isn't much there to look forward to, however, I was able to pick this blaster up for under $7... which is pretty darned good. I guess at that low of a price point it's an ok buy. I think Torey Krug and Jaden Schwartz were the only other Young Guns that would really dent the wallet of the set builder at the time. Jakob Silfverberg and Tyson Barrie were kind of at the next level, but the drop off after those to the "Who?" was pretty steep. Jake Allen could be a nice sleeper Young Gun.